“Artificial Intelligence offers an exciting opportunity to reimagine the way diseases are diagnosed and treated. However, we must carefully manage the challenges, and distinguish hype from reality. 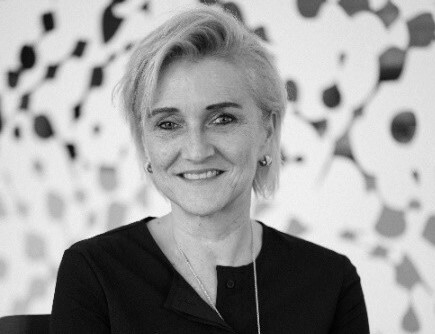 This is why the Intelligent Health summit is vital: It’s so important to convene experts from all different disciplines to build a future where AI makes healthcare faster, more efficient and effective, more affordable and more inclusive,” said Dr. Ann Aerts, Head of the Novartis Foundation. 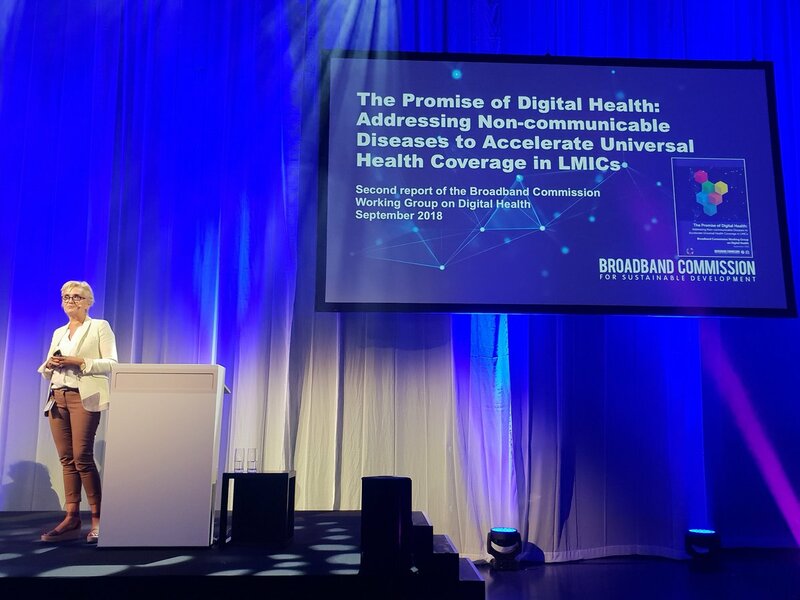 “Our plans for Intelligent Health are to continue to bring world-leading clinicians and world-leading AI technologists together in Basel this September. 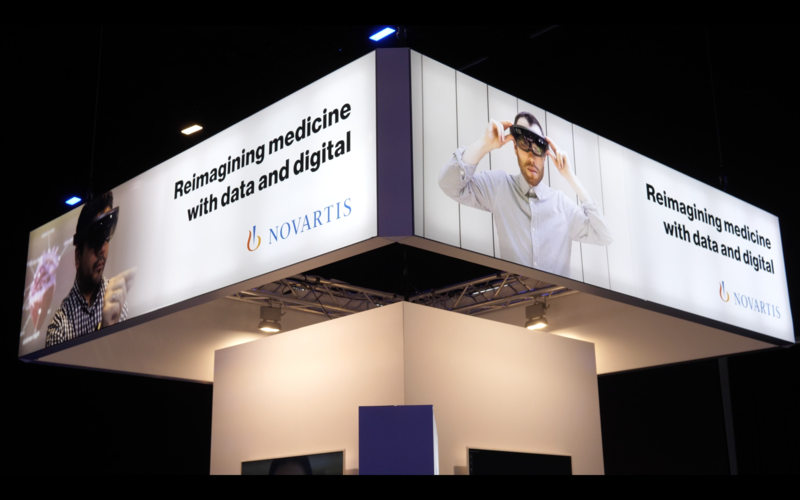 AI is revolutionizing medicine and Inspired Minds* are delighted to work with The Novartis Foundation at a critical time for the evolution of medicine using AI,” said Sarah Porter, Founder of Inspired Minds. In 2019, the Intelligent Health summit is expanding to five tracks, including a dedicated technical stream that will examine fundamental AI breakthroughs that will change lives and reshape healthcare. The summit will also introduce a new startup stage where participants will hear from the CEOs and founders of the most disruptive AI health tech companies. There will be increased content tailored to chief medical information officers and clinicians, with hands-on workshops and sessions to solve real-world problems. For the first time, a Q&A stage will provide interaction with the top AI in healthcare thought leaders. The Novartis Foundation is a philanthropic organization that strives to have sustainable impact on the health of low-income communities through a combination of programmatic work, health outcomes research, and its translation into policy to tackle global health challenges. We work hand-in-hand with local and global partners to catalyze sustainable healthcare models to improve access and health outcomes, and to accelerate efforts to eliminate leprosy and malaria by focusing on interventions that aim to interrupt transmission. Everything we do is grounded in evidence and innovation, and our work is a continuous cycle of evaluation, adaptation and application. Our programs reached 30 million people during the past four years. Intelligent Health is brought to you by Inspired Minds, the only large-scale global summit focused purely on AI in healthcare. CPD Accredited, Intelligent Health gathers the world’s brightest AI health brains from pharmaceutical, biotech, medtech, health provisions, clinicians, tech companies, startup’s, investment and science every September in Switzerland. The summit works in line with the UN Sustainable Development Goals and has a big focus on making sure the benefits of AI are distributed globally.